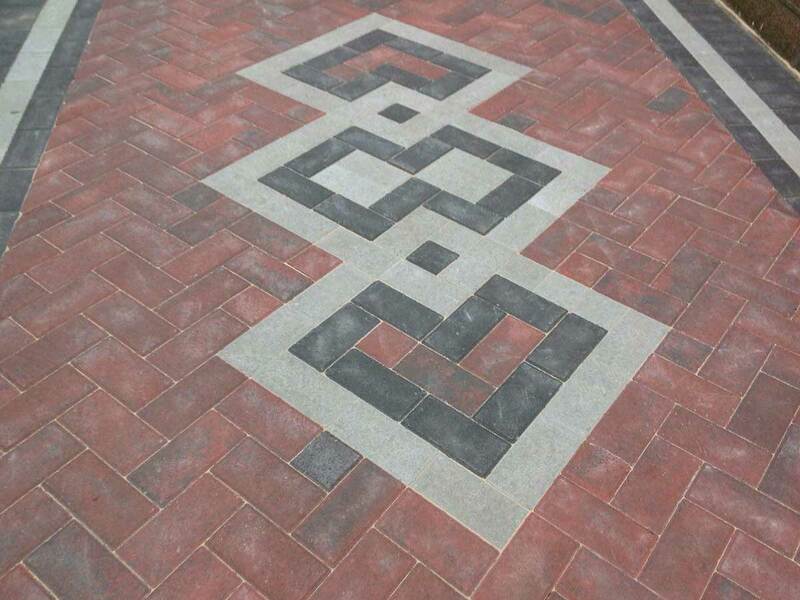 Vision Drives & Patios specialize in creating stunning driveways, patios and pathways using imprinted concrete. 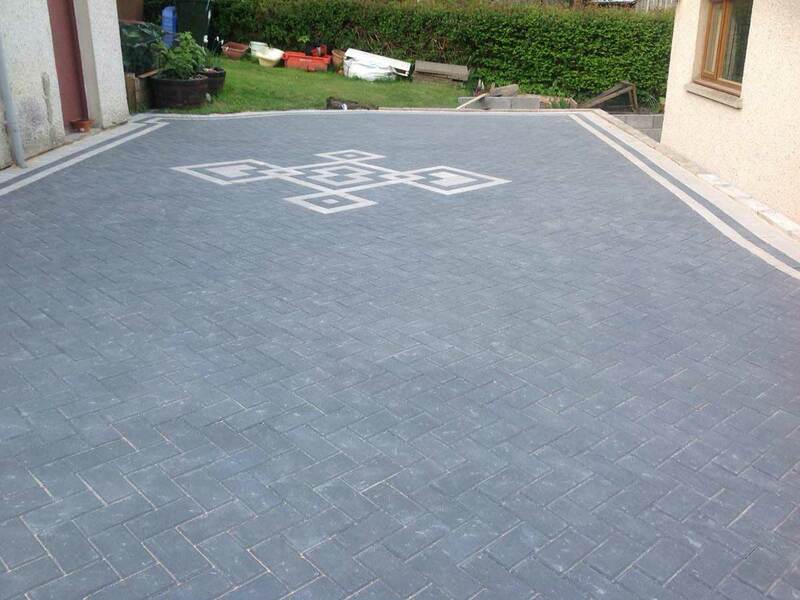 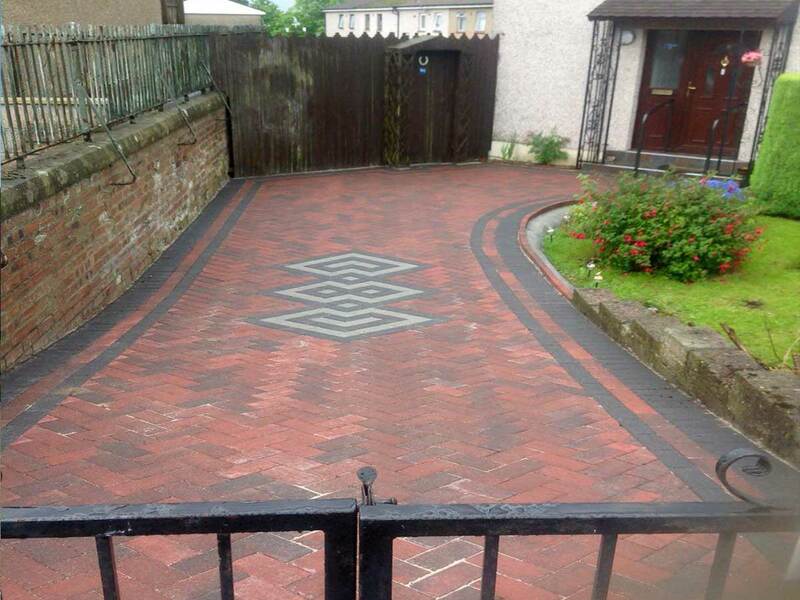 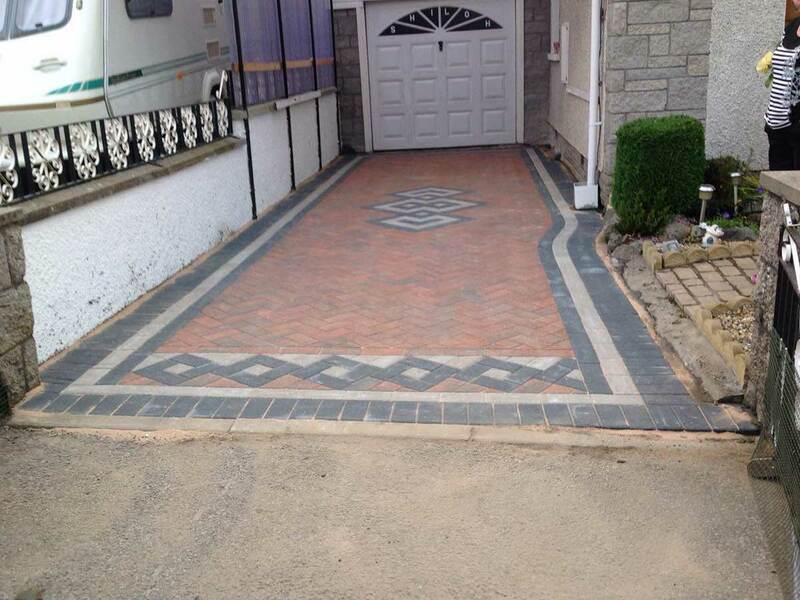 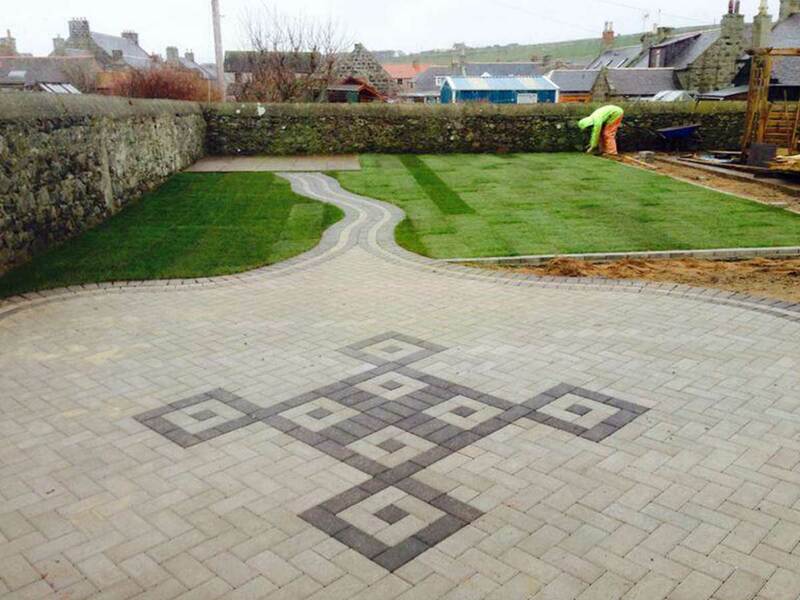 We use the latest technology to create these unique textured driveways throughout Devon and Cornwall. 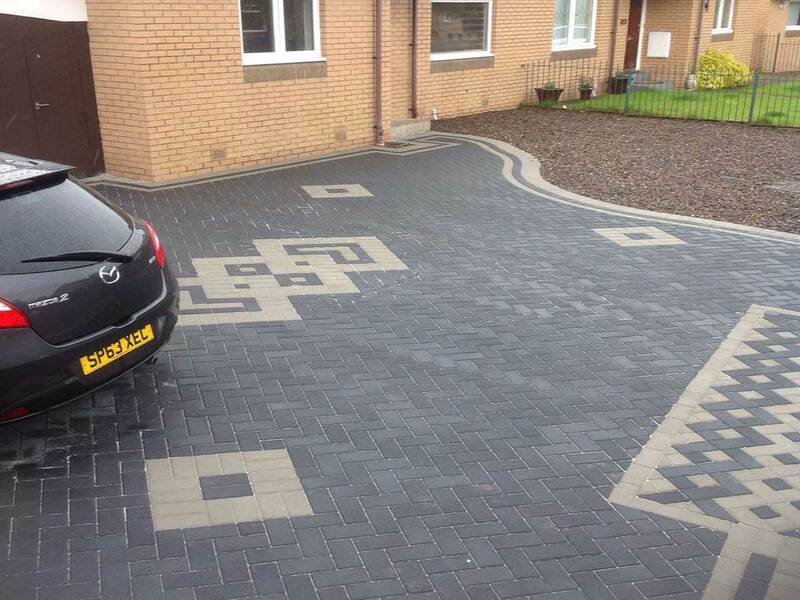 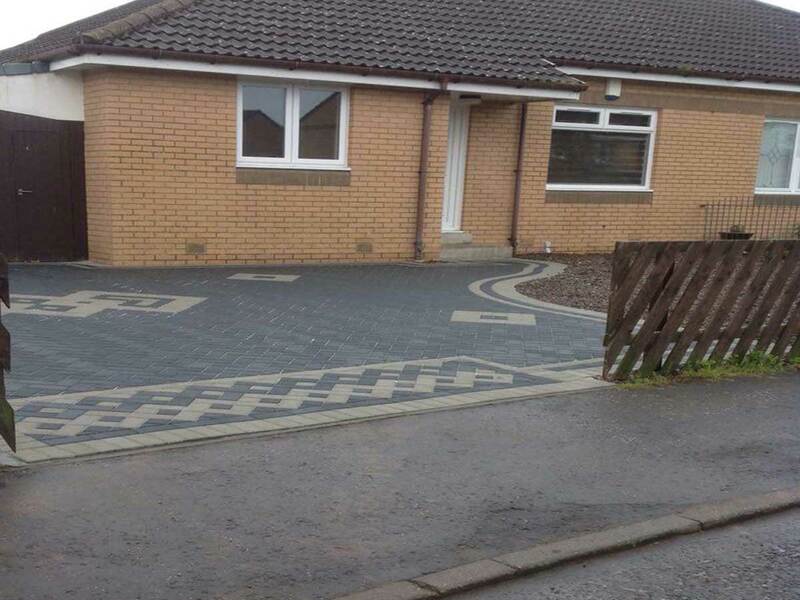 By using pattern imprinted concrete for your driveway you can create a unique, bespoke design. 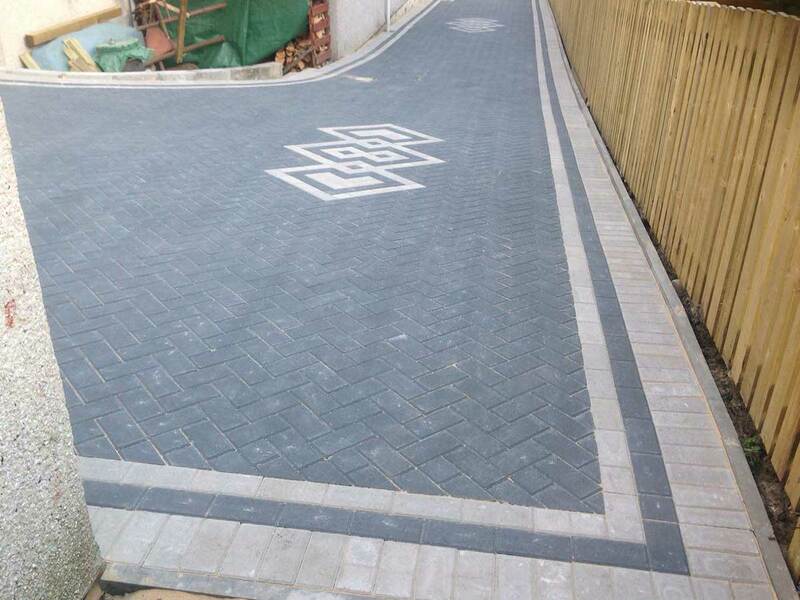 It is a highly innovative way of stamping the surface of freshly poured ready mixed concrete to simulate the look of cobbles, brick, slate, tile or stone. 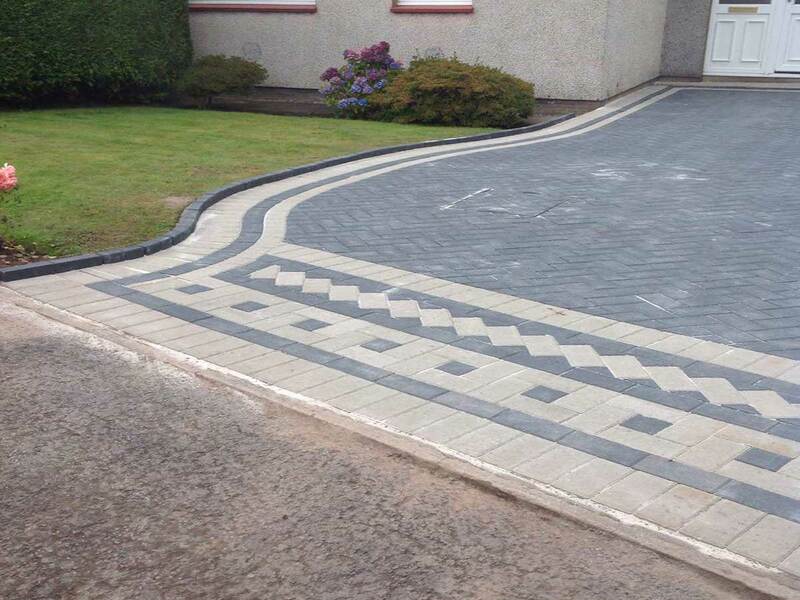 Any design can be created using this method, ask a member of our friendly team for more information. 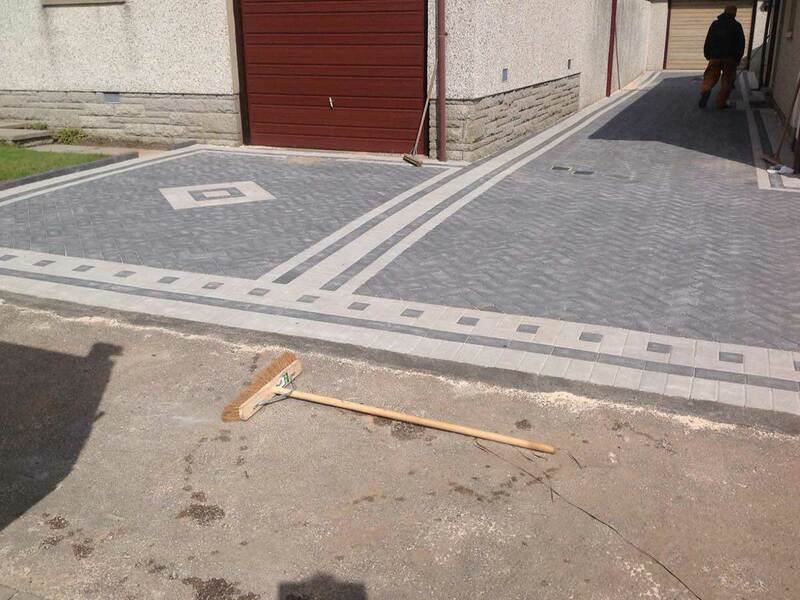 A special concrete mix is formulated and poured onto the base. 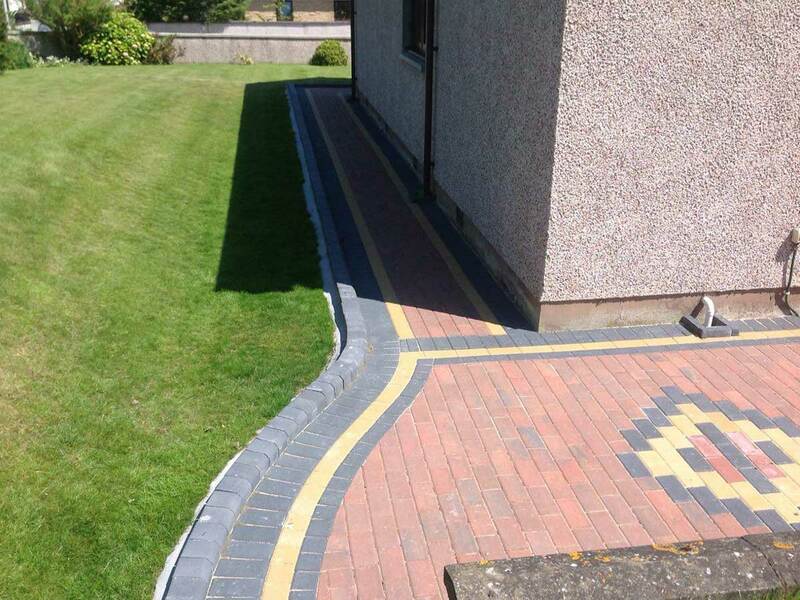 It is a strong mixture formulated especially for high traffic areas. 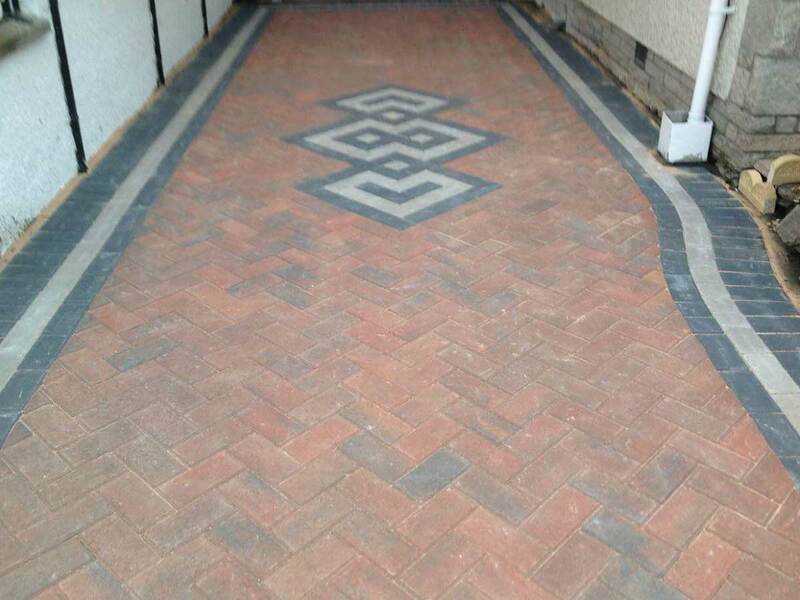 A dry shake colour hardener is then floated onto the surface to complete the surface that is required for this procedure. 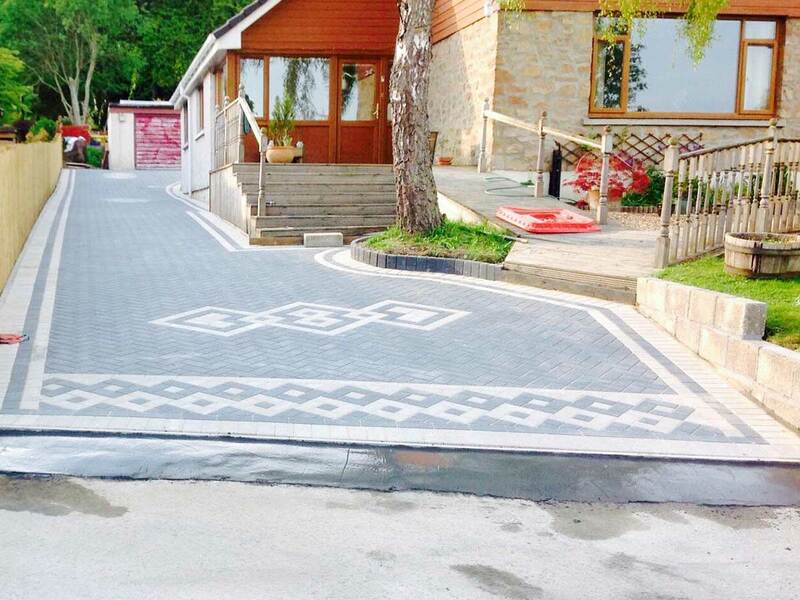 Once the concrete and hardener is in position, the concrete is then imprinted with specially designed textured mats to give a unique and beautiful appearance. 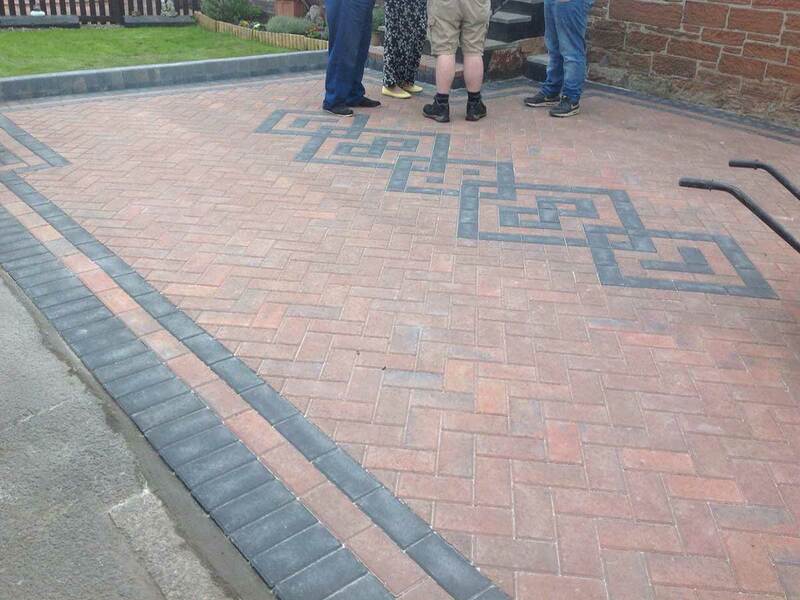 Our family run team can help you make the right decisions on materials, design, texture, shape and colours for your project by advising and guiding you every step of the way. 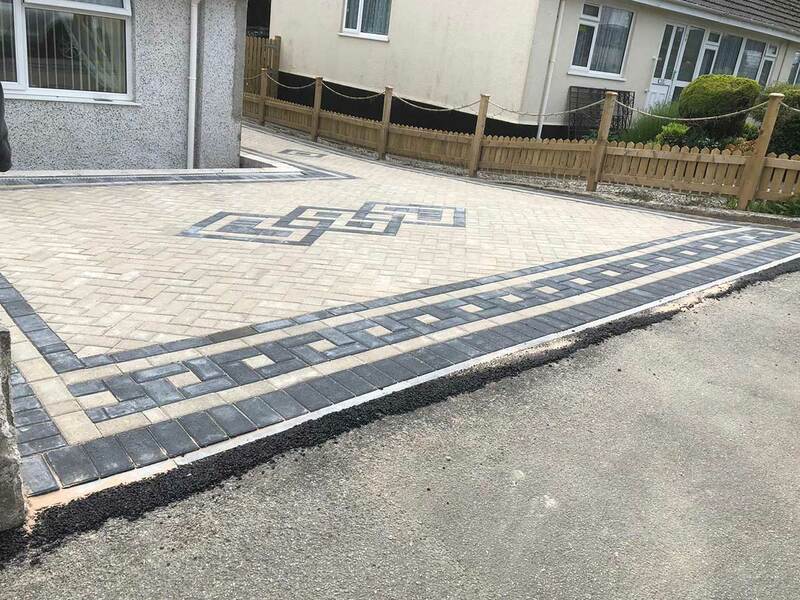 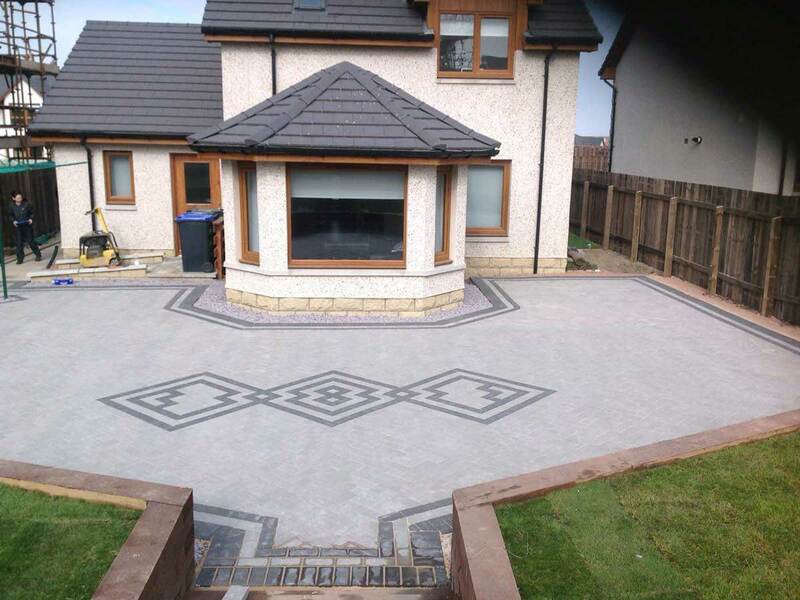 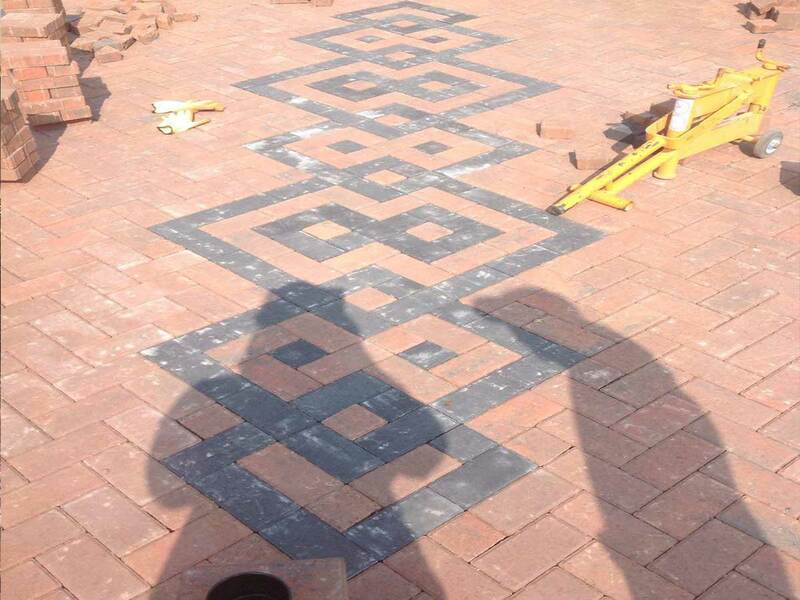 We have a wealth of knowledge in creating beautiful driveways, patios and gardens and pride ourselves in carrying out all the work involved ourselves and not relying on subcontractors so you can rest assured that the job in hand will be finished on time and to a very professional standard. 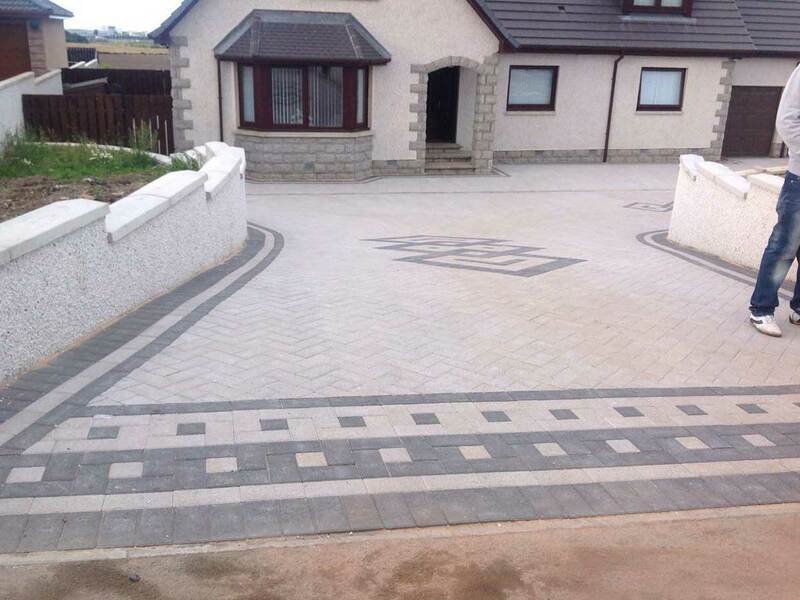 So don’t delay, call Vision Drives & Patios today to organize your free site visit to discuss your requirements and let us begin to make your ideas become a reality.